On Monday we heard a rumor that the Nest Thermostat would be sold in Apple’s retail stores, well it appears that the rumor was correct as Apple are now selling the Nest Learning Thermostat in their online store for $249.99. 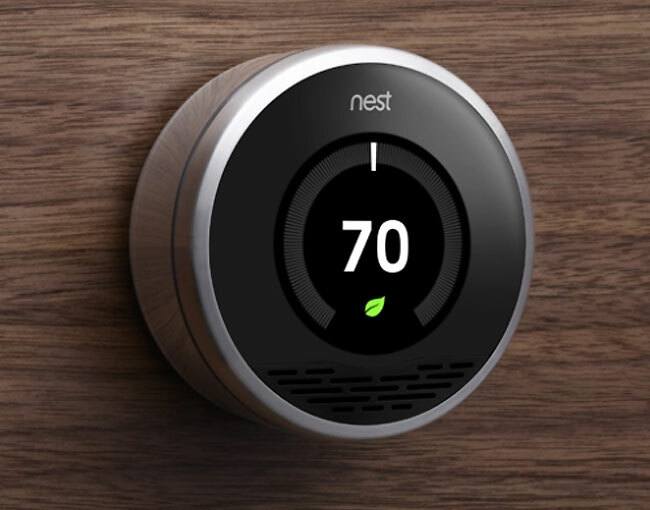 The Nest Learning Thermostat was developed by Tony Fadell, a previous employee of Apple, who was the Senior Vice President of Apple’s iPod division. The Nest is an electronic thermostat that can be used to control your houses temperature, and it works over WiFi and the Internet, you can find out more details over at Apple.